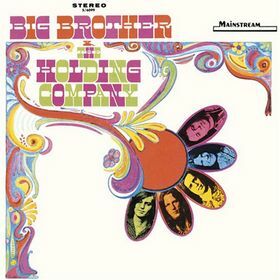 The audiences’ applause to their performance at the Monterey International Pop Festival still echoed when Mainstream Records released Big Brother’s eponymous Big Brother and the Holding Company album. 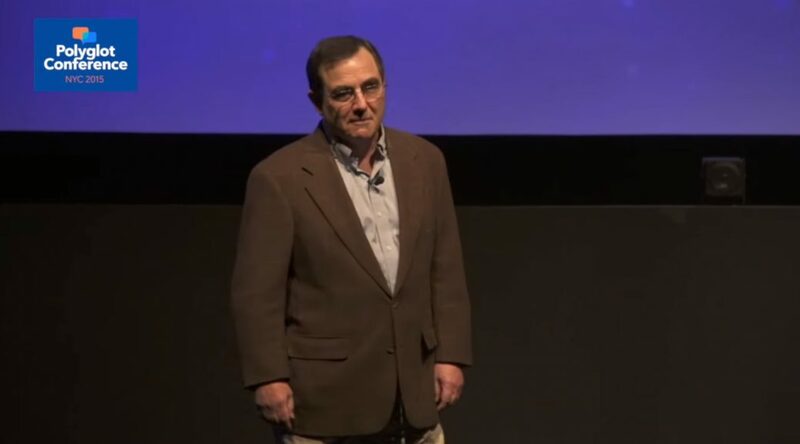 DA Pennebaker and the festival’s organizers had to convince the band to perform twice, after it had refused to let Pennebaker’s team film their first performance. 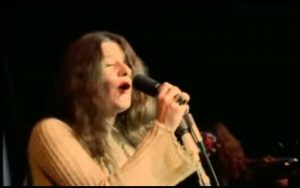 In the end, it was Janis Joplin that Leacock-Pennebaker, the film company, put on their movie’s poster. The personnel on their first album was not to be the same group that played at the Woodstock Music and Art Fair two years later. By then, Joplin’s musical journey had brought her to other places with other musicians. Band members wrote all but three of the songs which they recorded in December 1966–before Monterey Pop. The songs are AM-radio length, that is, all are under three minutes, one, Blindman, less than two minutes. A far cry from what Big Brother and most other so-called underground bands evolved into. It would be the Cheap Thrills album with its iconic R Crumb cover that put Big Brother on the musical map in terms of recordings. If people didn’t already know of the band’s power through the Monterey film, the cover alone enticed them to purchase the album. An album with each song over four minutes, one over five, and and famous “Ball and Chain” coming in at 9:02. Ironically, three years later to the day was Janis Joplin’s last concert performance. You will often see it listed as taking place in Boston, but it was actually in Cambridge in Harvard Stadium. From the Boston.com site: Scheafer Beer co-sponsored a summer concert series at Harvard Stadium along with the city of Boston’s “Summerthing’’ arts initiative, a program launched in 1968 to help “cool off’’ the city in the heat of the summer. The stadium could fit more than 35,000 attendees, but these events were limited to 10,000 and a $2 ticket fee per person. By 1970, the lineup was nothing to sneeze at: Highlights included The Grateful Dead, Miles Davis, Ike and Tina Turner, Van Morrison, B.B. King, and The Supremes. The show was delayed because equipment was stolen, but to their credit, Bill Hanley and his crew regrouped and replaced and the show went on.